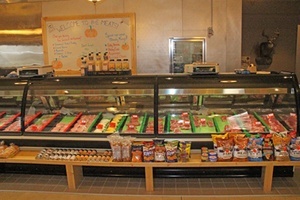 B&E Meats in Crookston, MN, is the ideal, one-stop shop for all your fresh and delicious meats and cheeses. 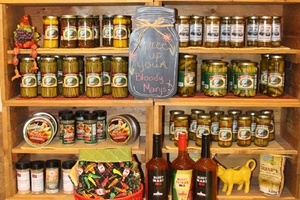 Our small town, friendly, neighborhood butcher shop and deli has freezers full of meats, and our shelves are stocked full of sauces, rubs, and spices. 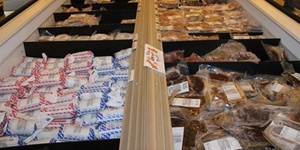 We also offer 10 different flavors of thick cut bacon and wild game processing. Our deli is open all day and offers a variety of sandwich choices with the option of three different kinds of bread. There are no additives or preservatives in our deli meat, which makes it a healthy choice for you and your loved ones. Our friendly, courteous staff is always available to answer any questions and provide recommendations on different cuts of meats, ensuring you get only the best options to serve for dinner or at your next special event. 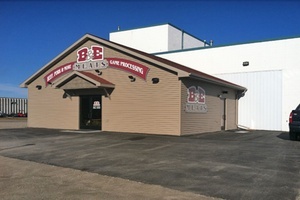 At B&E Meats, we are proud of our stellar reputation and quality cuts of meat. 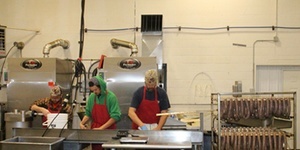 Our butcher shop is considered a family tradition in the local community. We don’t sell anything we wouldn’t put on our own tables to feed our family. At B&E Meats, we take pride in feeding your family only the best when it comes to cuts of meats. What started as a “garage” operation, processing deer in our home has turned into a successful business, and we are proud to be a mainstay in the Crookston community. Our deli menu features scrumptious sandwich options perfect for lunch or a simple, easy dinner. 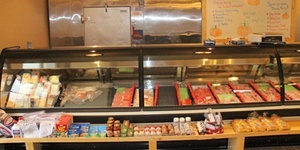 All of our deli meats are fresh and healthy, with no unnecessary additives or preservatives. Our sandwiches are made to order and come with a bag of chips and cookies. At B&E Meats, everything is homemade. We offer an incredible selection of freshly butchered meats, including breakfast links, summer sausage, and ground beef. You control the quality of your trim! Fill your table with plates of our top-quality meats for any meal of the day.